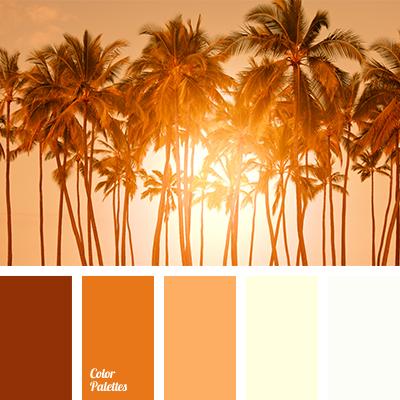 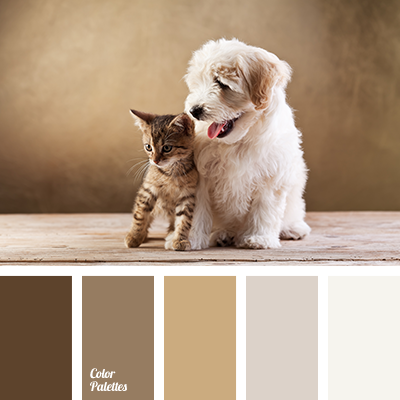 *Sonya Khegay, beige-gray, brown and dark brown, coffee beige colour, colour of cocoa, colour of natural skin, colour of nougat, colour of walnut, colour paint for home, dark brown, dark brown and brown, gray and beige, gray-brown, light brown, monochrome brown palette. 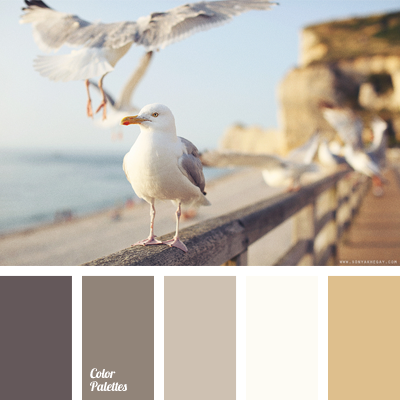 beige-gray, coffee beige colour, colour of natural skin, colour of nougat, colour of nut, dark brown, gray beige, gray-brown, light brown, monochrome brown palette, monochrome colour palette, mustard-brown, shades of beige, shades of brown, shades of nougat, taupe, warm brown and cold brown. 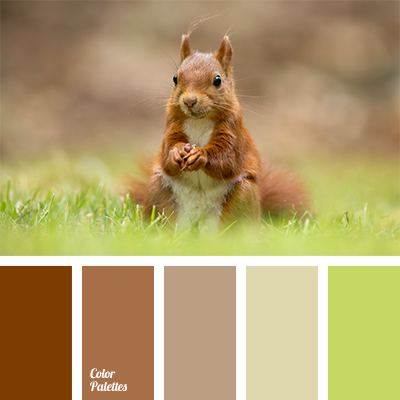 bright light green, colour combination for spring, colour matching, colour of greenery, colour of nougat, colour of squirrel coat, colour of squirrel fur, green and brown, light brown, light green and brown, rich brown, shades of brown, shades of green, shades of reddish-brown, warm brown. 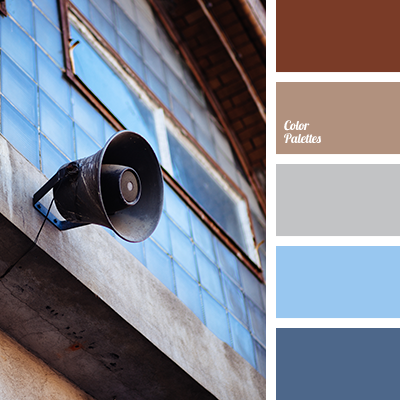 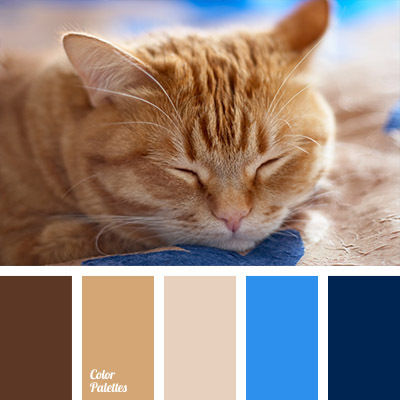 beige, blue and brown, bright blue, bright dark blue, colour of cinnamon, colour of nougat, colour of red cat, colour solution for the apartment, dark blue and brown, dark blue and light blue, dark brown, reddish brown, shades of reddish-brown colour matching, warm shades of brown.